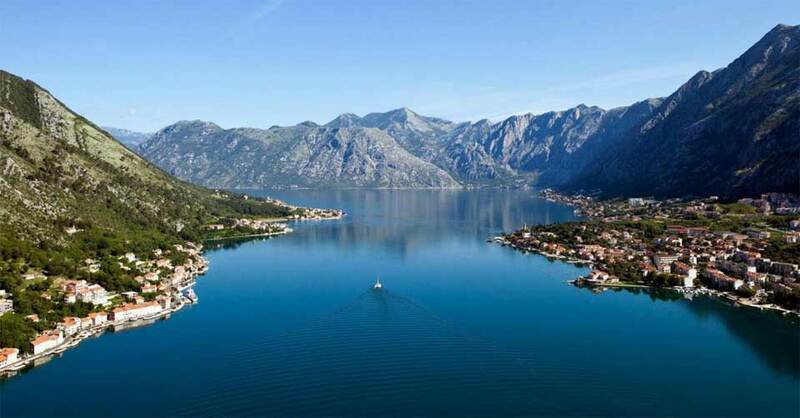 This 4 hour cruise allows you to enjoy Boka Bay on a half day sailing tour. It includes sightseeing, swimming, snorkeling and sailing. 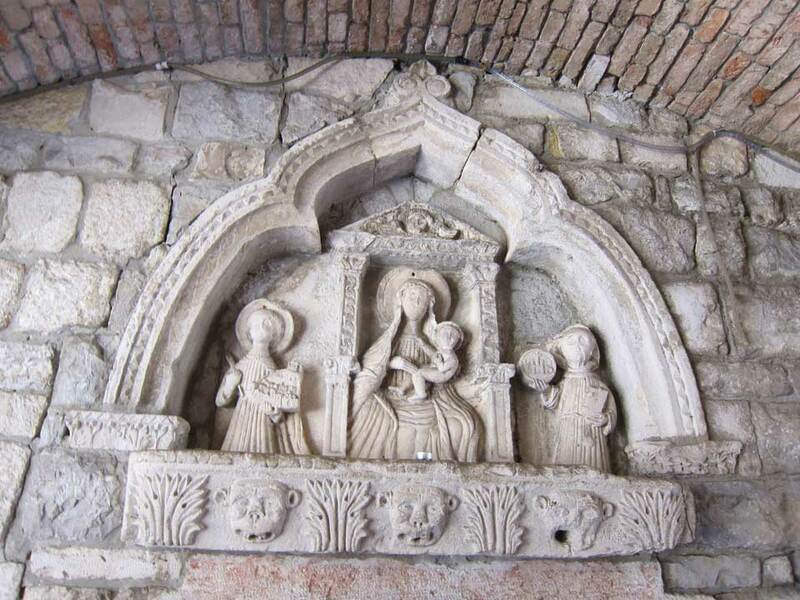 You will sail along Kotor Bay, get to visit Perast, Our Lady of the Rocks island with church and museum, Risan Bay, Porto Montenegro, Tivat Bay. 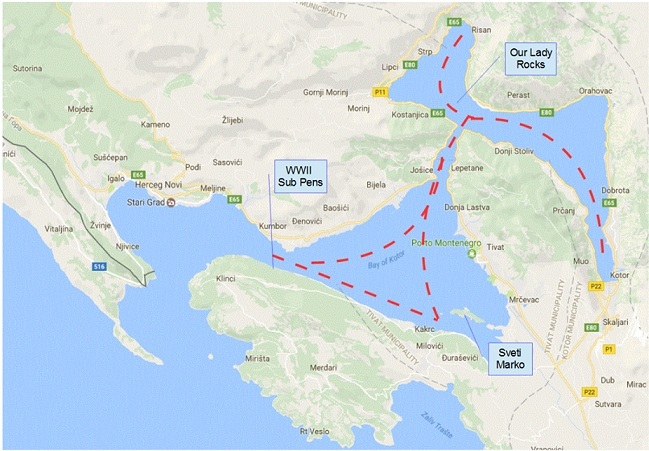 Sail across Boka bay on a Jeanneau 45.2 cruising yacht. She has travelled from UK waters to the Caribbean and back, Explored the English channel, the Irish sea, transited from Africa to Sardinia, France to Gibraltar and much much more! 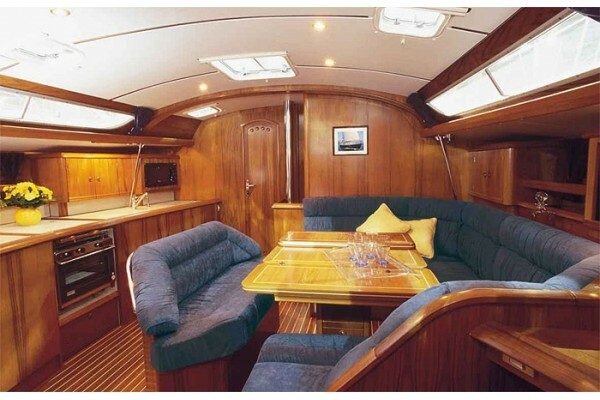 At 14m long and 4.5m wide she has generous room, full teak decks and a large spacious cockpit able to sit 10 people in comfort. She has a sugar scoop stern to allow easy access in and out of the water together with a stern shower to rinse off after swimming. Down below we have a toilet, A hot/cold shower, Galley and Seating for 10 people. We have both Cockpit and deck sunshades if you would like some rest from the Montenegrin sun. 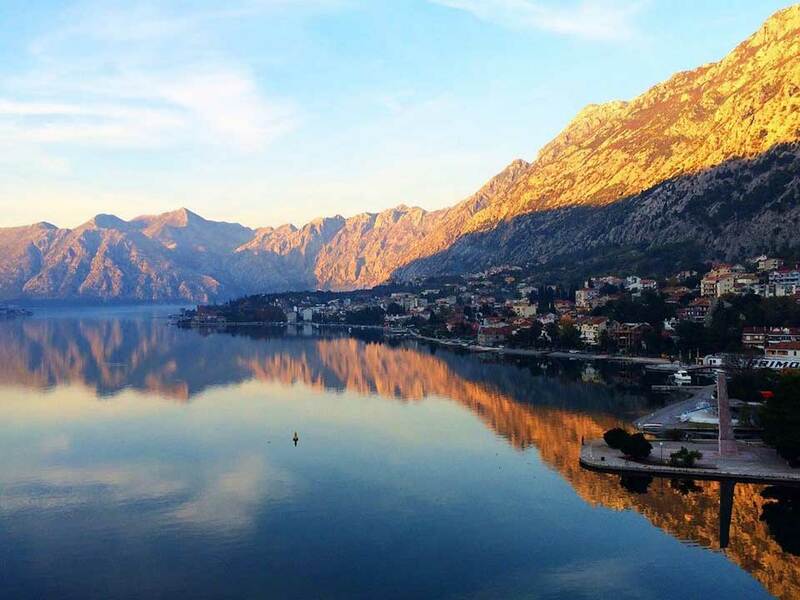 We start from Kotor, and then go for a panoramic ride across the bay, then we get to Our Lady of the Rocks island and Perast, after which we visit Risan bay, then we proceed to Porto Montenegro and sail across Tivat bay.